Home > AAA Blog > 2017 AMBY Nominations Now Open! 2017 AMBY Nominations Now Open! Nominations for the 2017 AMBY Awards is now open! The AMBYs recognize excellence in the ambulance profession and the ingenuity and entrepreneurial spirit that epitomize AAA members. Honor excellence in EMS by nominating a project within a service or company for consideration. Read the 2016 case studies to find out why we’re passionate about honoring your commitment to excellence. Why Bring the AMBYs to Your Organization? By entering the AMBYs you show your commitment to excellence in the ambulance industry and your willingness to share your superior accomplishments with your peers. Winners will are awarded during the AAA Awards Reception at our Annual Conference & Trade Show in Las Vegas, In addition, all entries will be shared with the AAA membership on the website, in the association’s mobile event app and as an online publication. AMBY Award winners are given the American Ambulance Association’s AMBY Award Winner logo to proudly display on their website, social media sites, and other marketing collateral to let key stakeholders know the Association recognizes your contribution to the industry as outstanding. In addition, winners will receive a press release template to send to your local press. All winners will be published in a press release sent out by the association and in a case study and winner’s gallery e-publications. The AMBY Awards are judged by your colleagues on the AAA Professional Standards Committee. With years of collective experience the panel of committee member judges understand the challenges, opportunities and desired outcomes inherent in the EMS profession. As leaders who value creativity and innovation they can appreciate the complex demands of the industry and will provide thoughtful and useful feedback in the scoring of all entries. Award-winning work helps to nurture the EMS industry’s deeply rooted culture of collaboration, cooperation and a passion for excellence in patient care. The AMBY Award Winners’ Gallery will provide an inspiring collection of winning strategies and best practices to be emulated by other AAA members. 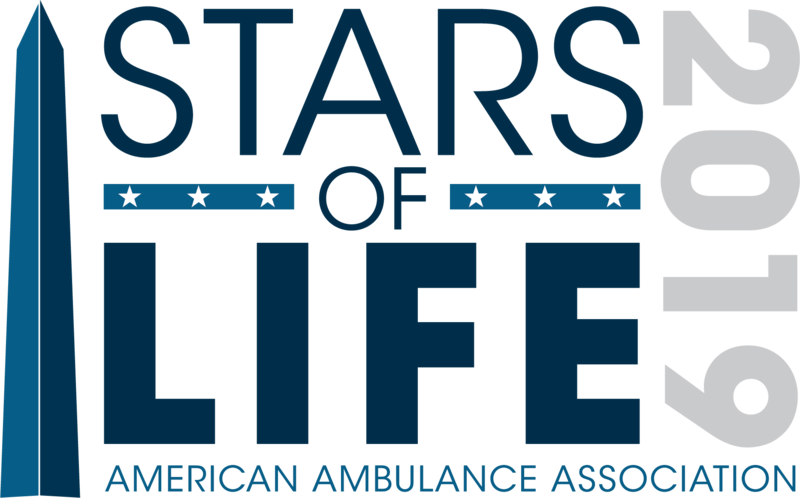 AMBY Award entries are open to AAA ambulance service members and our affiliate members. All entries must include a Statement of Entry. Statements of Entry and all supporting documentation are submitted through our online form with requirements listed below. Entry materials will be retained and shared with AAA members as best practices and entrants agree that all materials may be used by the AAA for AMBY marketing purposes. Entries will be judged by the Professional Standards Committee. Entries and will be judged against their own objectives not against each other, in 4 equally weighted areas: Goals, Planning & Implementation, Project Results and Impact. Any judge having business relations with an entrant must recuse themselves from scoring that entry. Both the high and low scores will be thrown out and remaining scores will be averaged. Work completed within the last 18 months will be eligible for entry. 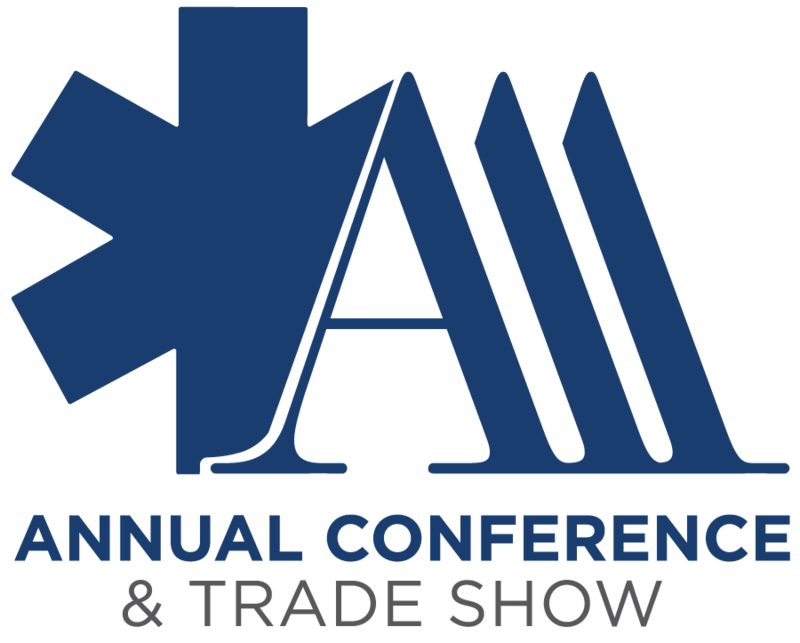 All Entrants will be notified of the results prior to the AAA Annual Conference & Trade Show. Community Impact Program- open to any community based program to include: Safety, Environmental, Health or Awareness Campaigns, Corporate Give Back or any other program that was designed for, or impacted your community. Employee Programs -can be any employee program from recruitment and retention to recognition, leadership development, training, EMS Week programs, etc. Winning Affiliate entries that include work or projects involving a client that is an AAA member will receive duplicate AMBY’s and both the vendor and the client will be acknowledged as winners. This entry was posted in AMBY, Annual Conference & Tradeshow, Awards, Uncategorized and tagged 2017, AMBY Awards, Annual Conference & Trade Show, award, las vegas. Bookmark the permalink. ← Board of Director Nominations – Now Open!